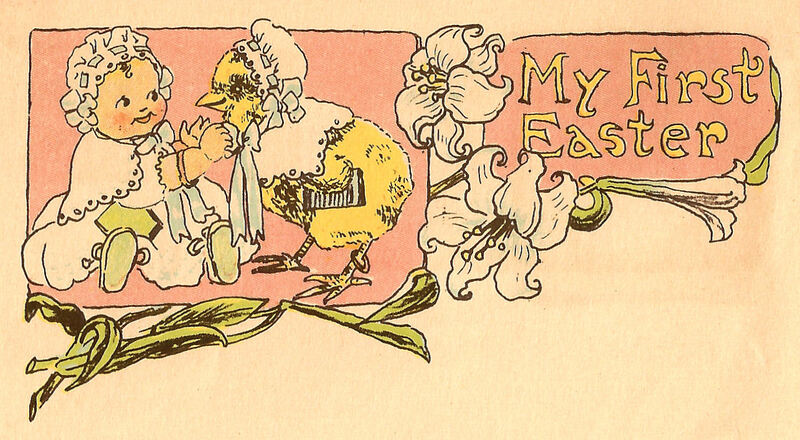 This is an adorable piece of Easter clip art from a vintage, 1915 baby book. 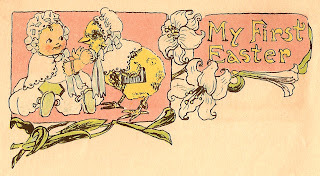 How cute would this be decorating a scrapbooking page for a baby's first Easter? Isn't it so precious how the little chick is dressed like the baby?! 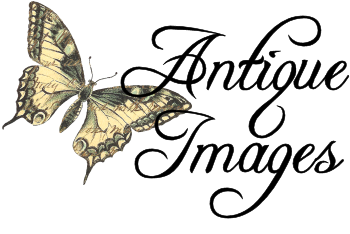 I know you'll have fun enjoying this Easter graphic!